EghtesadOnline: The Telecommunication Company of Iran has a consolidated dominance over the country’s communications sector with the company’s CEO boasting that 60% of Iranian Internet users have subscriptions with the firm or its partner company Mobile Telecommunication Company of Iran (MCI). TCI’s CEO Majid Sadri announced the numbers at the firm’s annual meeting of shareholders on June 13 at Niroo Research Institute located in Shahrak-e-Gharb, northwest of Tehran. The assembly was meant to assess the company’s finances during the fiscal ending on March 20. In the conference, Sadri revealed that the number of Internet users who have subscriptions with the TCI and its sister company MCI nears two-thirds of the total market, ISNA reported. 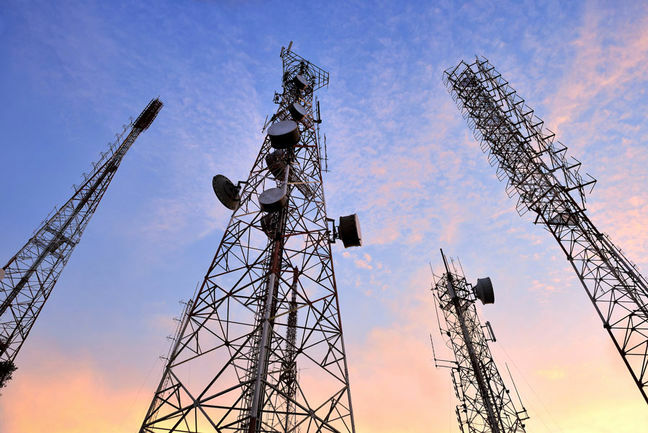 Furthermore, the company has increased its landline services penetration rate to 42%, up three percentage points from last year’s 39%, Financial Tribune reported. Emphasizing on employing cutting-edge technology, Sadri also said sharing the two companies’ resources is one of their top priorities. Furthermore, he noted that TCI is poised to lease its infrastructure to other Internet services providers active in Iran. The company has been under pressure to share its expansive infrastructure with private ISPs. It merits mention that under a Communication Regulatory Authority’s mandate, the TCI is obliged to share its infrastructure with other ISPs to break the state-owned company’s monopoly over the sector. Fiber-to-the-home, also called “fiber to the premises” (FTTP), is the installation and use of optical fiber from a central point directly to individual buildings such as residences, apartment buildings and businesses to provide high-speed Internet access. He added that TCI currently offers services to 5.5 million landline Internet users. Enumerating TCI’s achievements in the year which ended in March, Sadri pointed out that the company has tried to overhaul its consumer relations structure, renovate its payment methods by switching to electronic payments and organize modern call centers. Sadri also reported that TCI has seen a 0.5% rise in the firm’s Net Promote Score. NPS is a management tool that can be used to gauge the loyalty of a firm’s customers. It serves as an alternative to traditional customer satisfaction research and claims to be correlated with revenue growth.